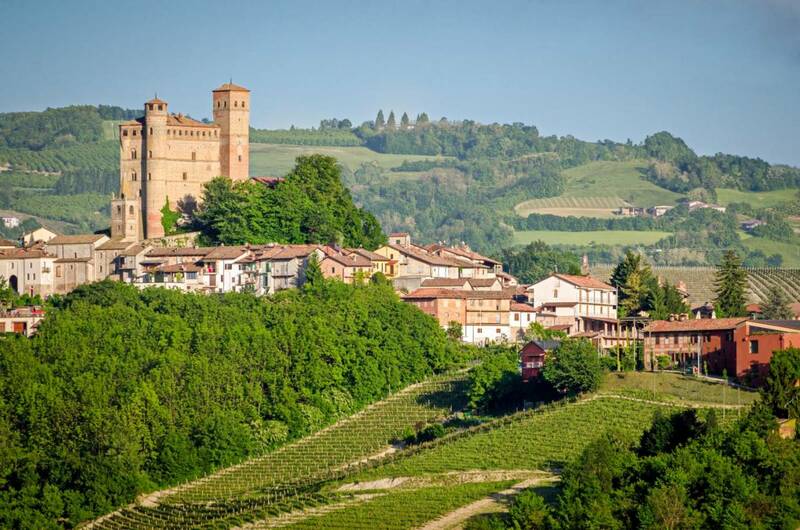 One of the most beautiful little towns in the Langhe - surrounded by hills and the great wines. At its heart soars the majestic fourteenth-century nobleman's castle dating back to 1340. Because no major military battles were held there and because it was never converted for residential purposes, the castle maintains its original structure just as it was in medieval times. 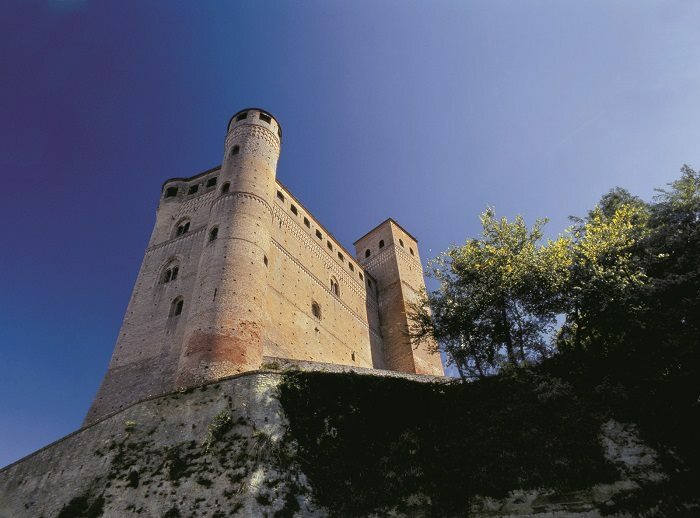 More than a military role, the castle played a legislative function in the activities of the territory - its great tower aims to emphasize the prestige of the Falletti family, who owned the stronghold.